“New York City bicycle messenger Cam (Taylor Lautner) is the hottest thing on two wheels, but is in debt to an organized crime gang. Want to see Taylor Lautner running and jumping around like a monkey? 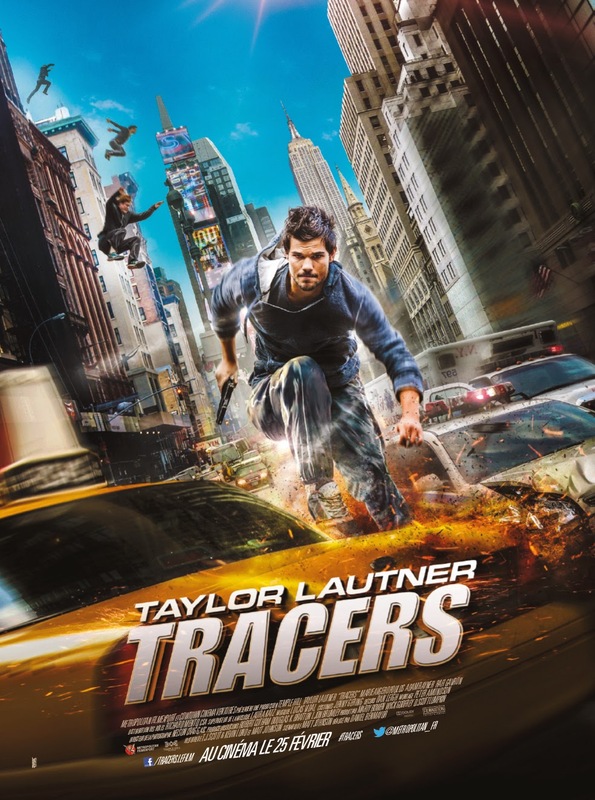 Wait for Tracers then! 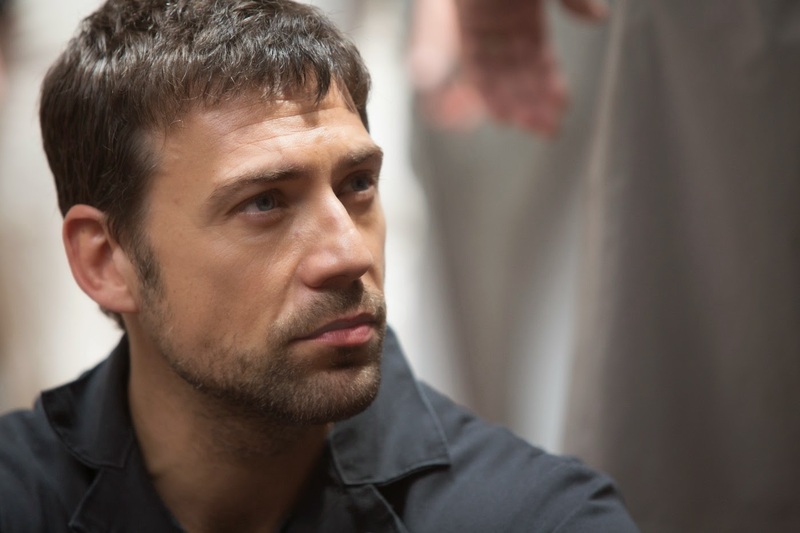 The film is directed by Daniel Benmayor. Release date: February 25, 2015 (in France).